This INOX range timepiece is as close to indestructible as it gets. 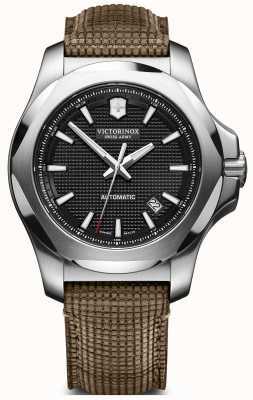 With a military pedigree, Victorinox have always made high quality watches and this range is their ultimate showpiece, having many secret manufacturing points which allow it to survive where other watches can't. 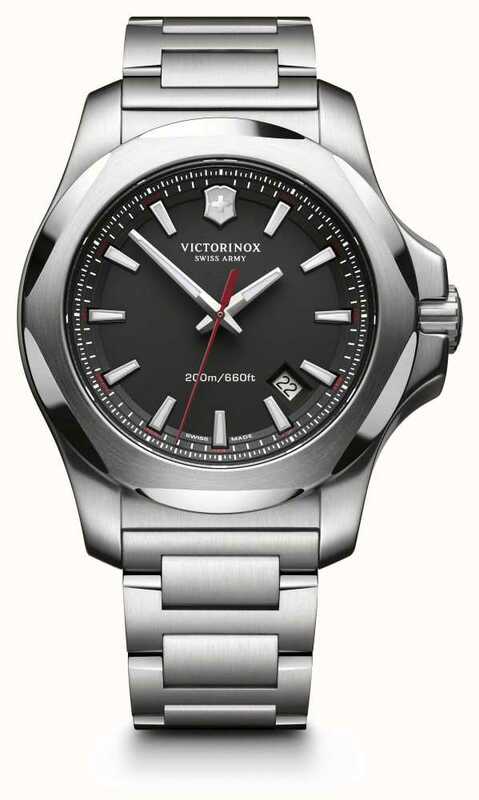 The finish is simply immaculate with a chunky steel case, polished to perfection and classy dial in black with just the right amount of detail. 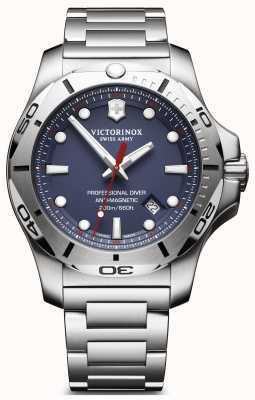 Features 200m water resistance. date display, glowing hands and hour-markers. 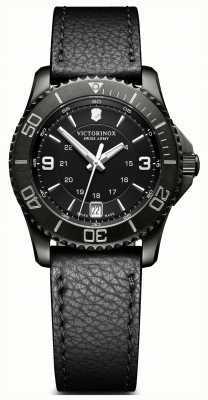 This watch has great durability - i've already banged it off of surfaces since purchase and not one mark or scratch noticeable - truly built like a tank. 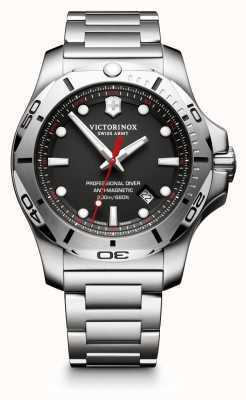 Overall performance of the watch is of good quality. The only con of the watch is the metal clasp which can prove quite tricky to attach. 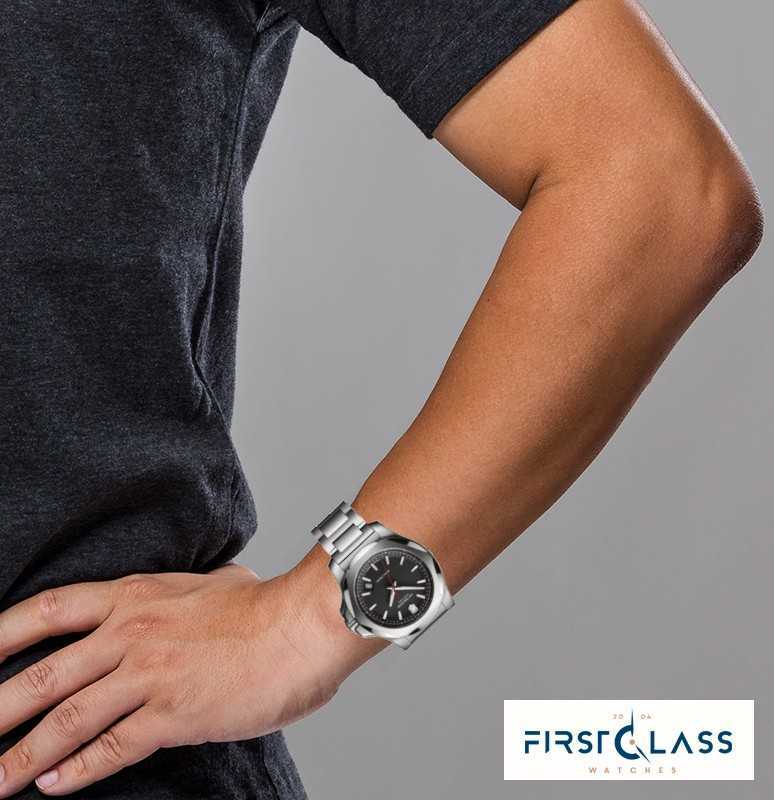 Thank you to First Class Watches LTD. - great customer service, fast shipment and delivery. 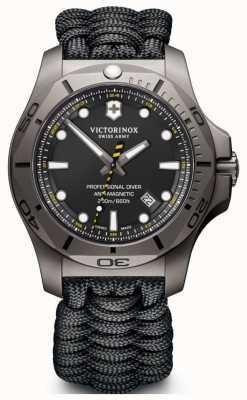 Fantastic watch - understated styling, amazing build quality. Quite weighty, but that just adds to the 'withstands 130 tests' appeal. Highly recommended. 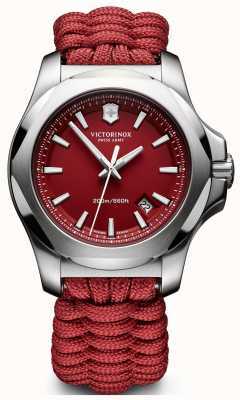 I received this Victorinox Swiss Army Mens INOX watch. It arrived very quickly, I was so pleased with it. 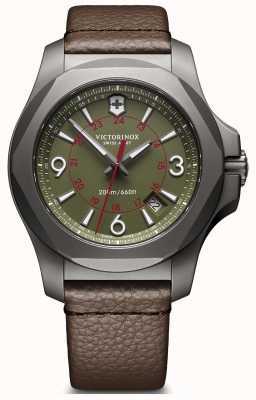 It is a great looking watch. I had seen this watch with a rubber strap but when I was on First Class Watch website I saw the watch but with a steel strap, which looks great and much preferred it. 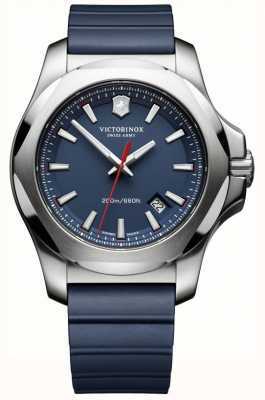 It is a really strong, good looking watch. Really made up with it. 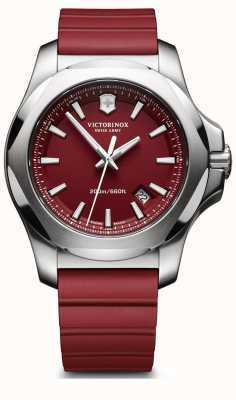 Pictures don't do this watch justice, it's beautiful in person. 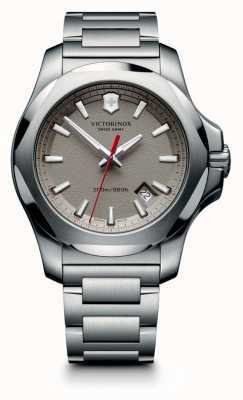 It's built like a tank and you can feel it when you hold the watch. 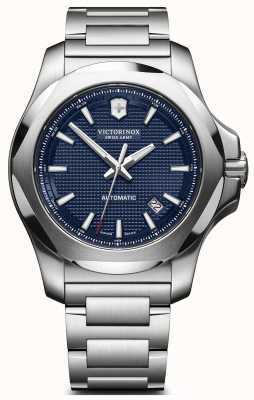 A solid Swiss made watch at this price is too good to miss out on.